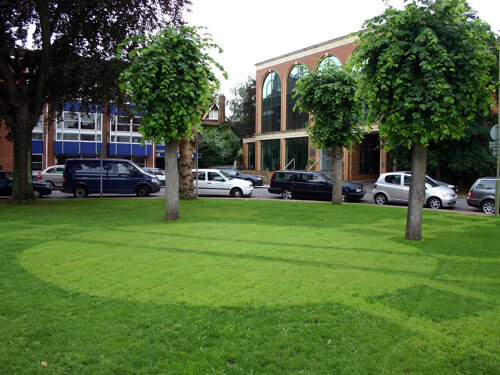 The grass by office buildings down Station Road has been cut to leave a representation of the old railway turntable that once resided nearby. Hi Neal, it's fantastic that you're building a model of the station, I would lvoe to see some photos of how it's coming along. I am looking for pictures of the original Henley station, preferrably in the 1930's. I am currently building a model of the station and would welcome some extra information. Any help appreciated.